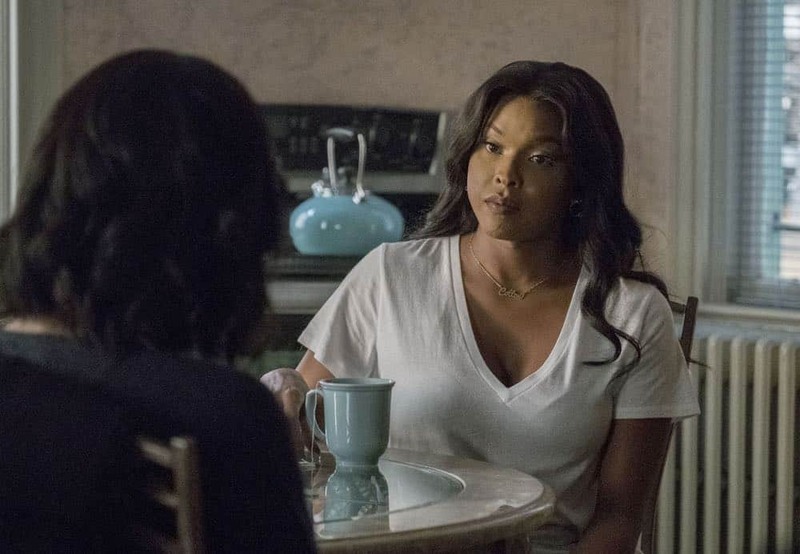 Maurice brings in an old friend and regional promoter, Natalie (guest star Meagan Good), to help put the artists of Midtown Sound on the map. 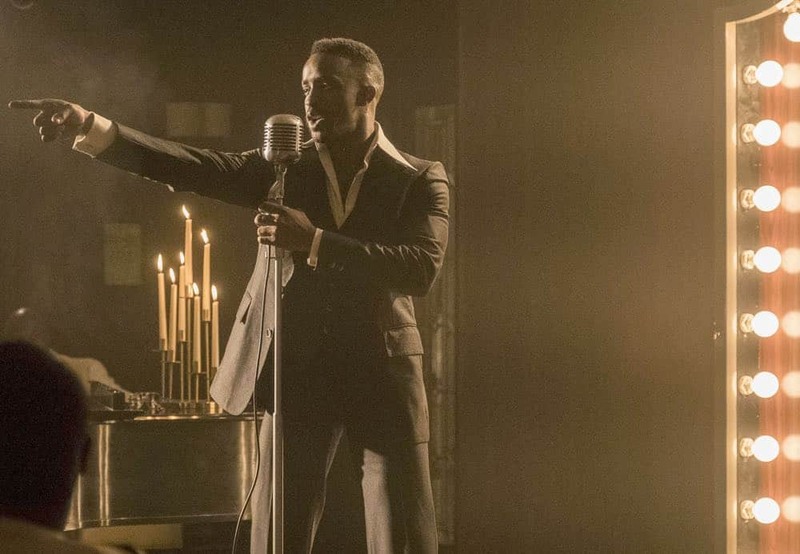 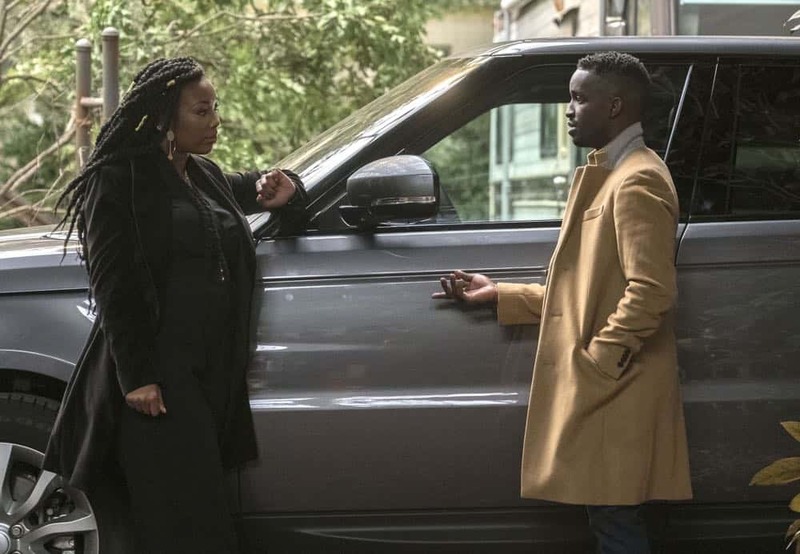 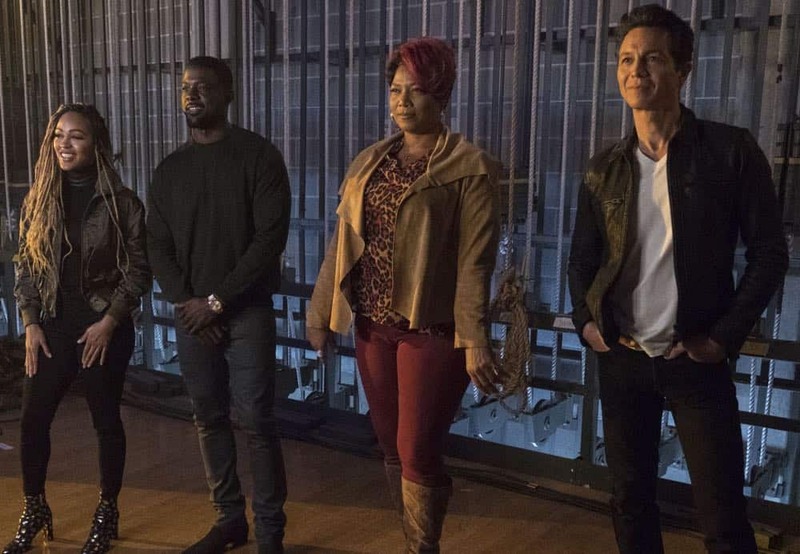 Competition and jealousy rise among the artists on their first gig as a collective, while Andy (guest star Elijah Kelley) struggles with his dreams versus his parents’ expectations. 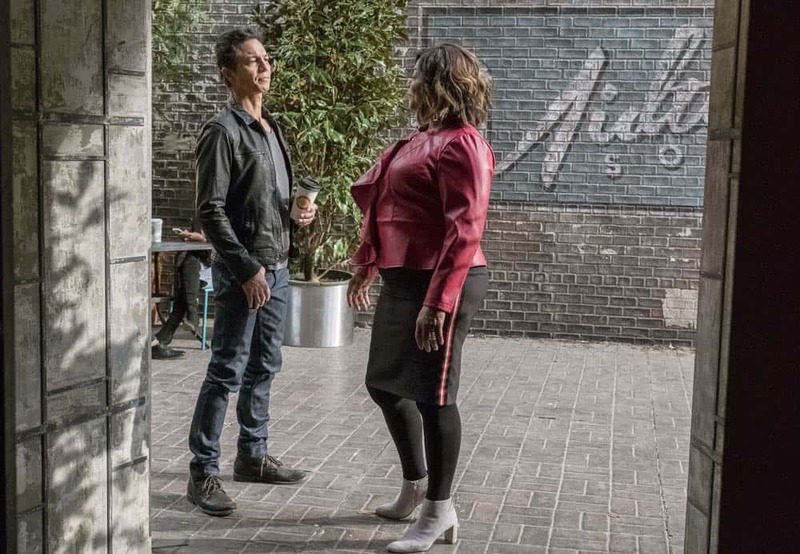 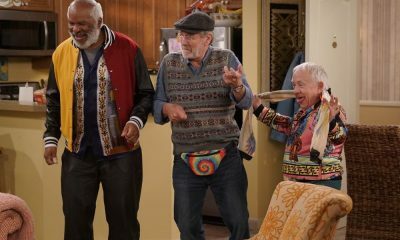 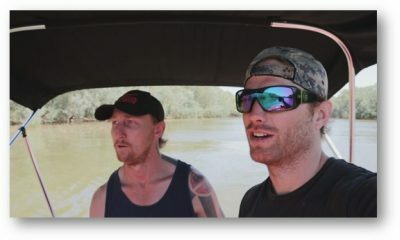 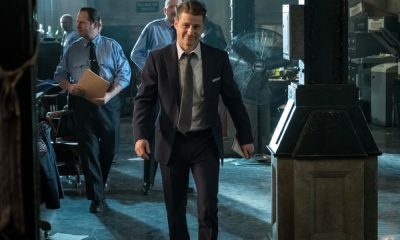 Alex and Noah finally get Star’s approval, but the relationship is tested by a run-in with groupies. 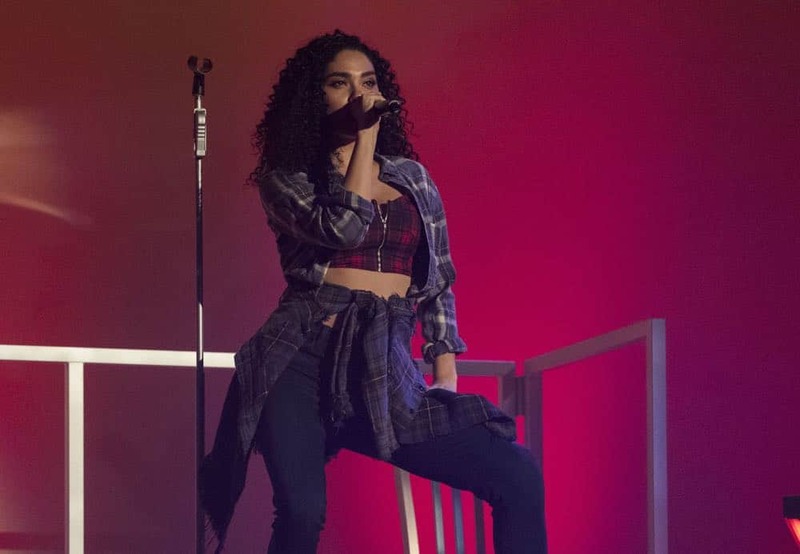 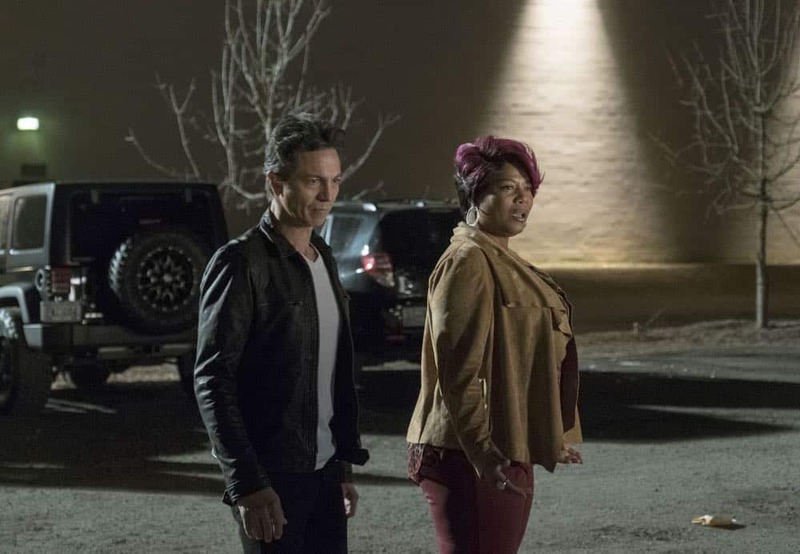 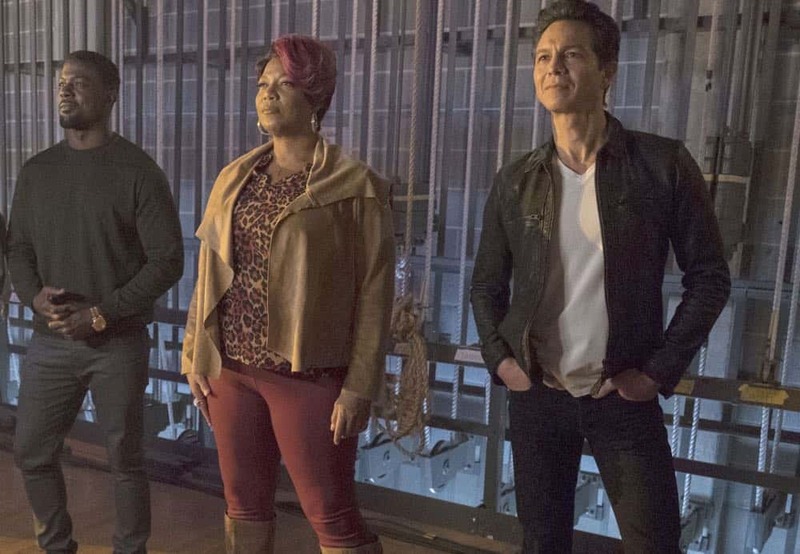 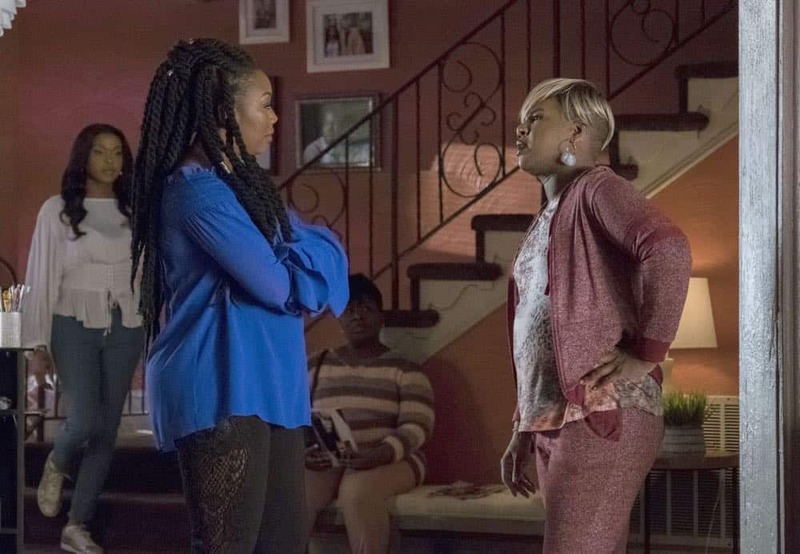 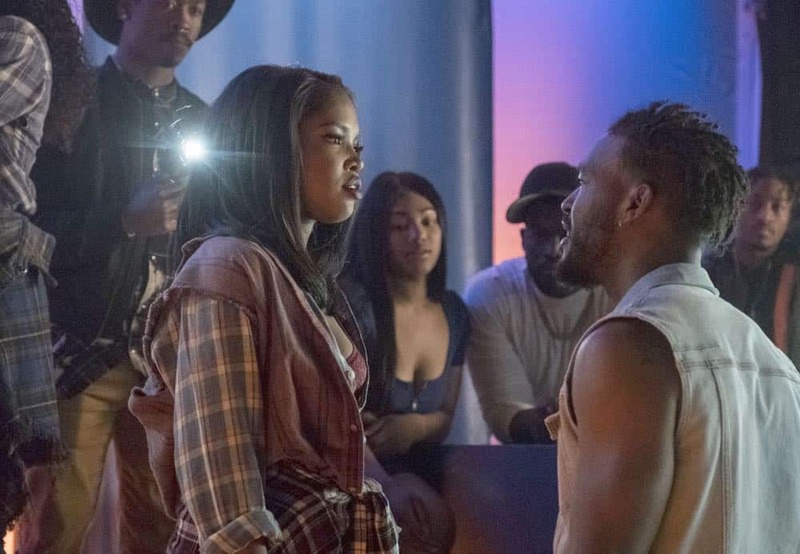 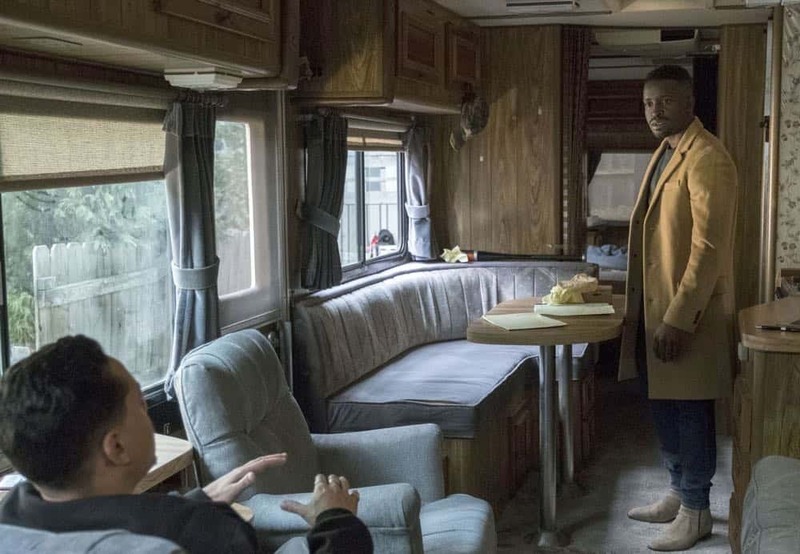 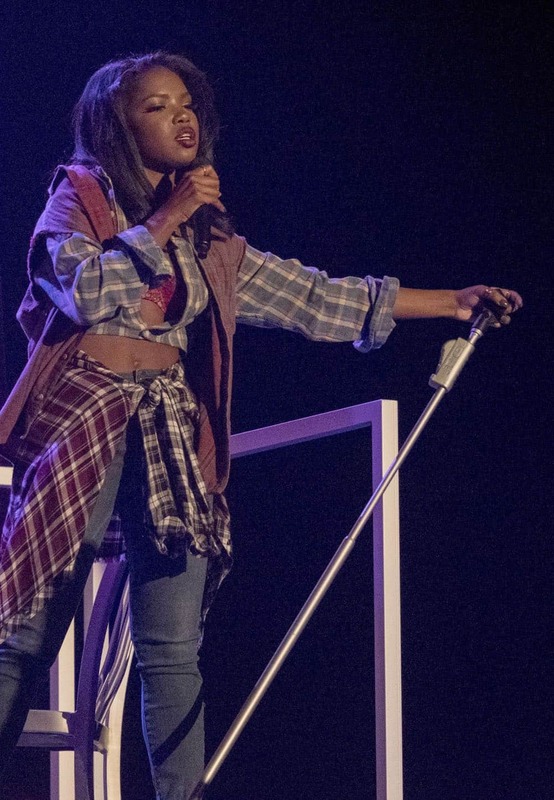 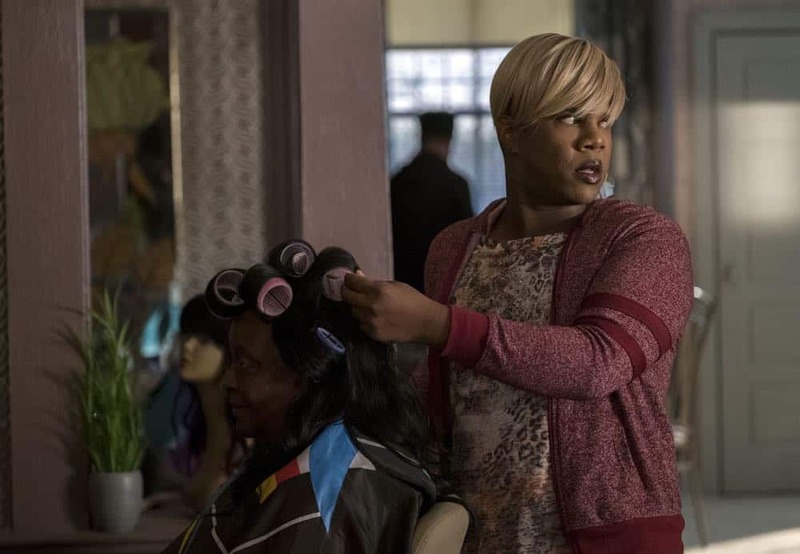 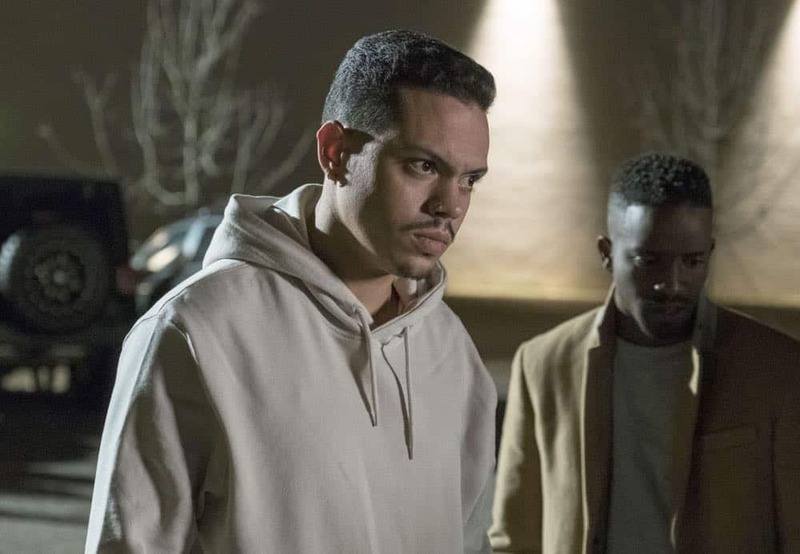 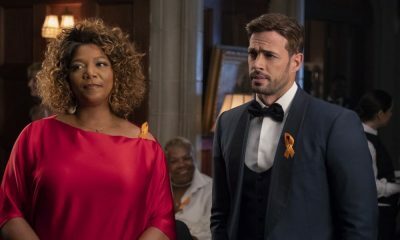 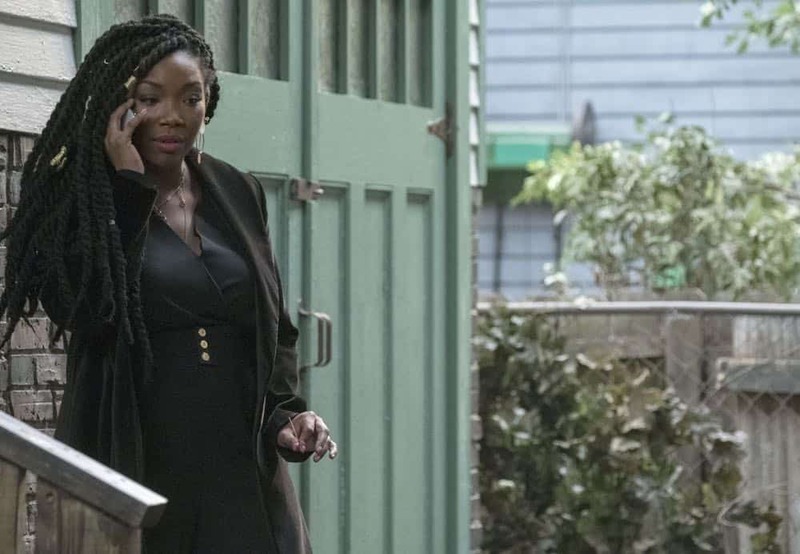 Meanwhile, Cassie (guest star Brandy Norwood) offers Miss Bruce a job and Cotton makes a life-changing discovery about her past in the all-new “After the Set, It’s the Afterparty” episode of STAR airing Wednesday, April 25 (9:00-10:00 PM ET/PT) on FOX. 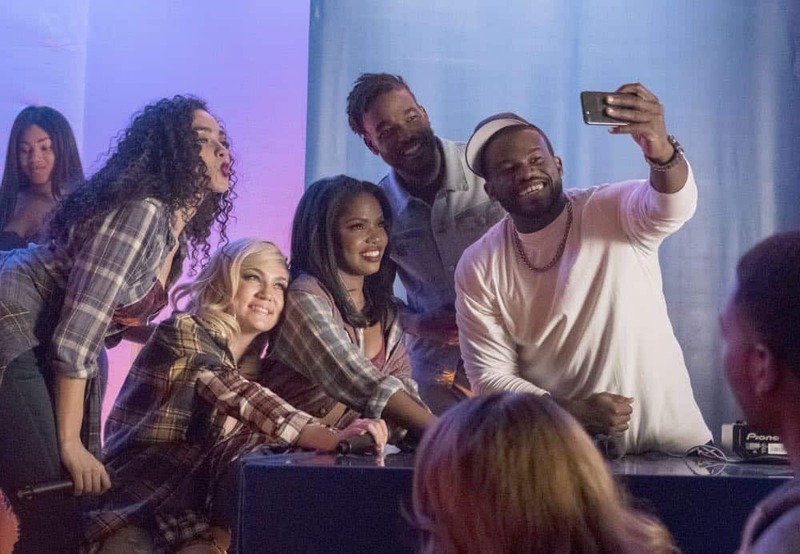 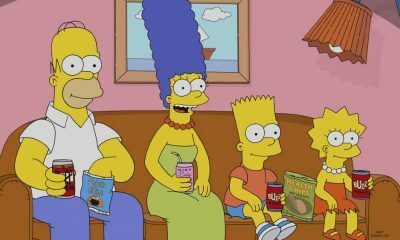 (LDS-214) (TV-14, D, L, S, V) STAR Season 2 Episode 14 Photos After The Set It’s The Afterparty.